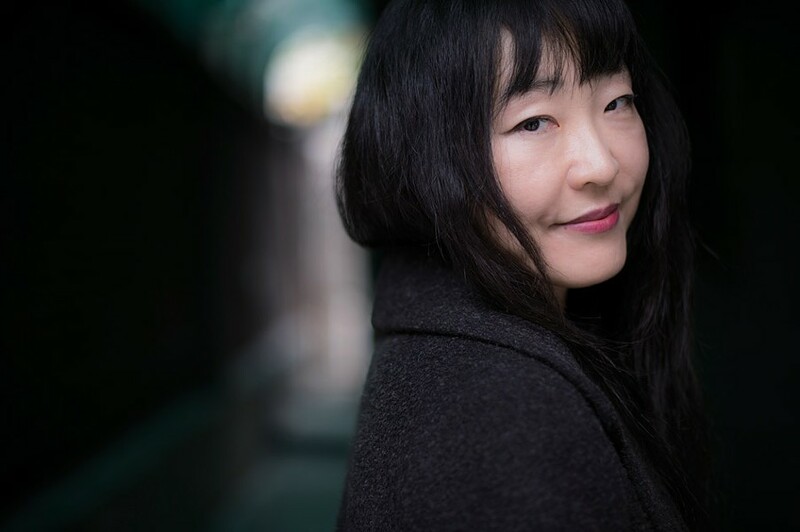 Open Letter Books will conclude the current season of its Reading the World Conversation Series on Monday, May 1, with two events that feature South Korean writer and translator Bae Suah. She will speak at the University of Rochester's Humanities Center (Rush Rhees Library, 755 Library Road, River Campus) from 12:30 p.m. to 2 p.m., and appear at NOX Cocktail Lounge (Village Gate, 302 North Goodman) from 6 p.m. to 7:30 p.m. Both events will include short readings from her books as well as Q&A sessions. Bae is an acclaimed translator form German to Korean, and is the author of three books currently available in English translation, "Nowhere to Be Found," "A Greater Music," and "Recitation." "North Station," a collection of short stories, will be published by Open Letter this fall. The events are free to attend. For more information, visit openletterbooks.org.